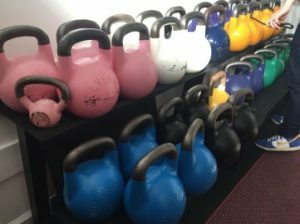 Muddy says: put together yoga and kettlebells and what do you get? Refine Fitness! Lisa is an ex dancer so yoga classes are very graceful but don’t be fooled there is steel toughness that pushes even the novice yogi like me. Kettlebell classes accentuate the core strengh and mindfulness of yoga. An interesting combo – and it works! Lisa and Zane started up Refine Fitness in October 2015 with the aim to bring community and a healthy lifestyle balance into the fitness industry. They focus on personal training, Yoga and Kettlebell classes but a visit to their website will show they are much more than this. Their approach to each client is to make them feel positive about who they were and not feel like just number – to walk away from a class or a PT session closer to their fitness goals as well as having a clearer outlook on life. Most of their classes take place in St Ives and the surrounding area and in the summer months you’ll quite often find them outside. They hold fitness events throughout the year, which might include a sunset run and yoga session (during the warmer months) or a Kettlebell pentathlon. Along with classes they offer nutritional and personal training packages and if you’re getting ready for a big day and need to tone up there’s the Wedding Package. 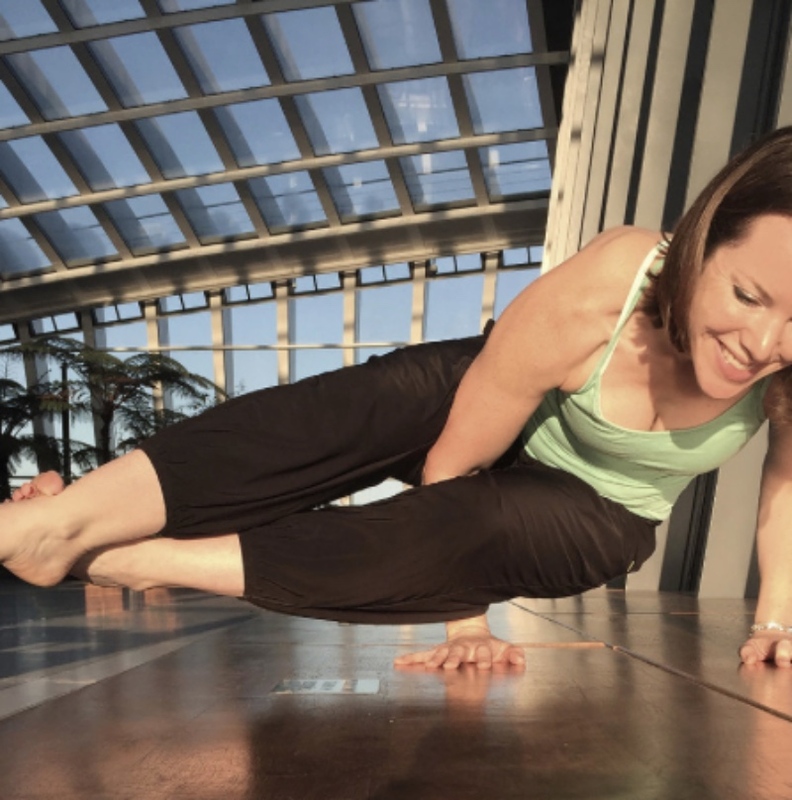 ​Lisa’s keeness in fitness stems from long years of professional dancing and performance, and sees the importance of creating balance in your fitness regime. She teaches in both Cambridgshire and London and her clients include Sky Gardens, Sweaty Betty, Smart Energy and more.